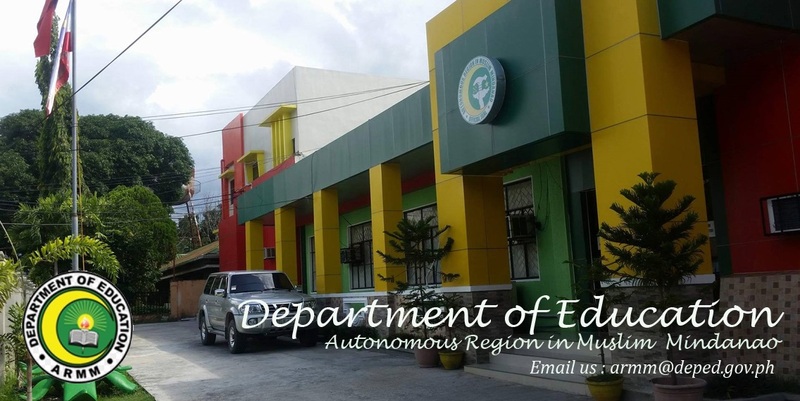 For the first time in DepEd-ARMM, the Bureau of Elementary Education (BEE) and the Bureau of Secondary Education (BSE) have come together to jointly review the current school year (SY 2013-14) and plan for the coming one (2014-15). 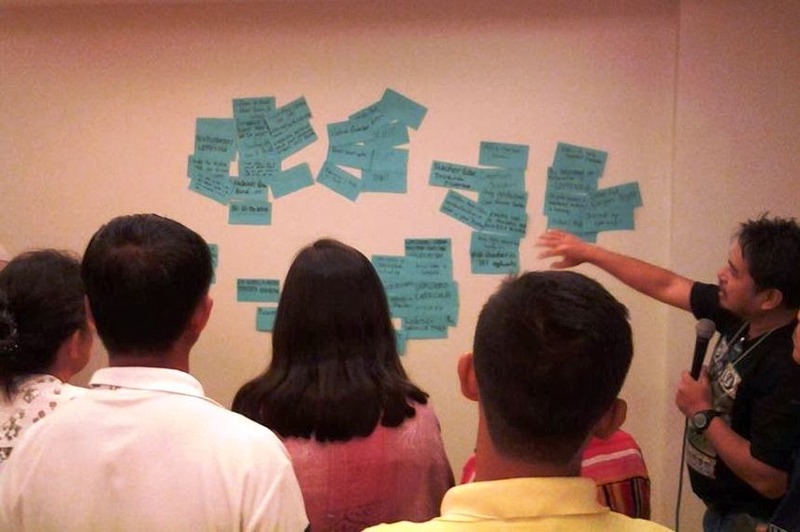 The Program Implementation Review (PIR) and Planning Workshop (PW) started early this week (January 27, 2014) and will run up to February 2, 2014, in Davao City. 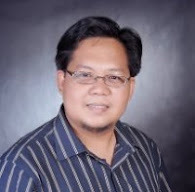 According to Regional Secretary Atty Jamar Kulayan in a memo to this effect, the PIR and PW aim to level off with national and regional programs and priorities; converge with program partners; review SY 2013-14 program implementation; share good practice and learning curves; provide a platform for BEE-BSE participatory and collaborative planning using the Appreciative Inquiry (AI) model; and reach consensus on SY 2014-15 priorities, nature of implementation and supervision, personnel tasking, reporting and documentation and resourcing. DepEd-ARMM incoming Assistant Secretary for Programs Noor Saada processing the participants' inputs regarding their impressions after watching"The Finland Phenomenon" video. Education Program Supervisor Saada Tubing, who is serving as the activity coordinator shared, for the past two days now, aside from the formal sessions, the participants were also immersed into best practices overseas, particularly Finland - "arguably having the best educational system in the world!" and Singapore - "leading educational system in Asia!". After video presentations, consistent with the AI model, participants identified the strengths and opportunities provided by these systems. This activity is also supported by the BEAM-ARMM Program under its Support to Improved Governance of Basic Education.